Latin America at a glance…what makes this part of the world so unique, enticing and unforgettable? Read on and find out! Latin America is a term commonly used to describe all the countries in both American continents where Romance languages are most predominant. Comprising most of the nations of South and Central America, as well as Mexico and the Caribbean hubs of Cuba, Puerto Rico and the Dominican Republic, Latin America is a colourful kaleidoscope of countries, ancient cultures, and magnificent nature. Combined, they make up a phenomenal portion of our world wonders, from the most famous archaeological ruins to the most awe-inspiring mountain ranges, as well as luscious rainforests, vibrant capital cities, and a host of exotic cultures. Although you may be inclined to think of Latin America as an homogenous region, you’ll find its diversity astounding. 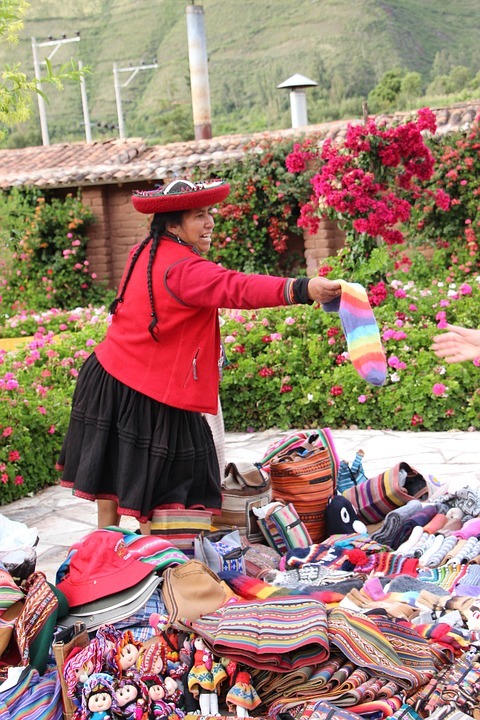 It’s this very diversity which makes travel through Latin America so immensely rewarding. 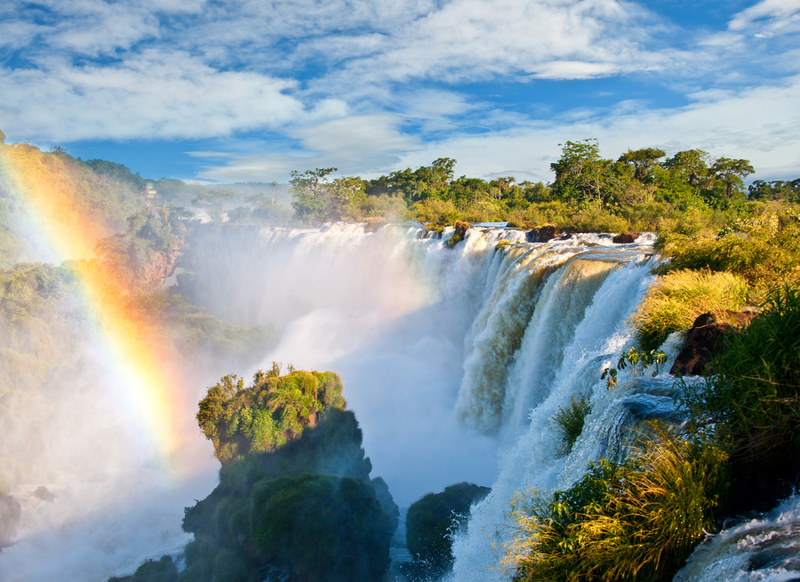 Iguazu Falls on the border of Brazil and Argentina. Photo credit: Shutterstock. 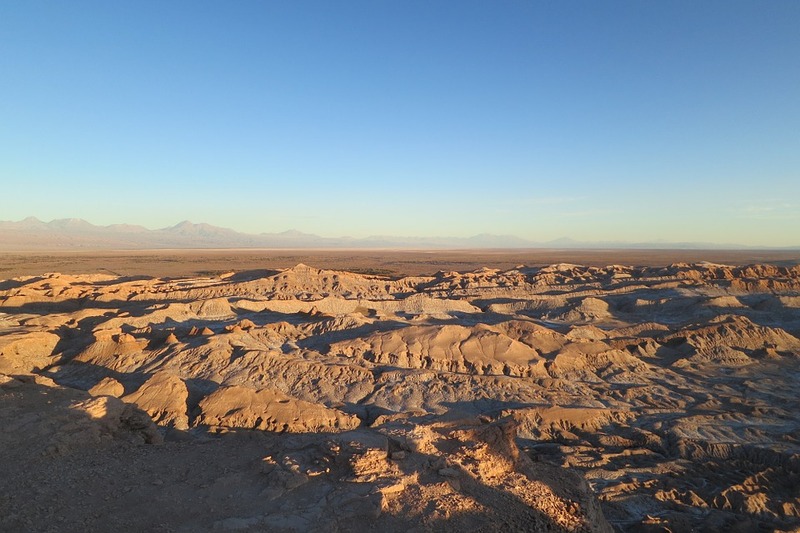 The Atacama Desert in Chile. Photo credit: Pixabay. Latin America covers an area of just over 19 million square kilometres, or about 1/8th of the earth’s land surface. This is a land of extreme geographical distinctions which have created a mind-boggling biodiversity that’s unparalleled anywhere else on earth. The ecosystems here range from equatorial and tropical, to subtropical, semi-arid, Mediterranean, and even subpolar, spawning unique flora and fauna species throughout this mammoth region. Latin America is also a region of superlatives, home to the world’s most extensive mountain range (the Andes), and river (the Amazon River), the tallest waterfall (Angel), as well as the driest place (the Atacama Desert), the most species-rich rainforest (the Amazon) and the largest wetlands (the Pantanal), the latter arguably the best wildlife viewing destination of all. 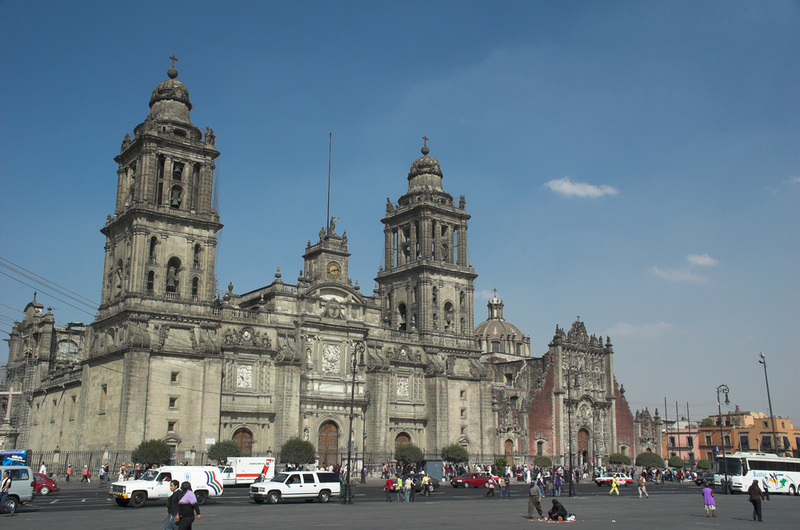 Mexico City metropolitan Cathedral, built over the ruins of an Aztec temple. Photo credit: Shutterstock. The predominant religion in Latin America is Christianity (almost 90%), and although Spanish and Portuguese are spoken by the overwhelming majority (605 and 24% respectively) an array of other languages also exist, most of them indigenous. Bolivia alone, for example, recognizes some 40-odd languages, only one of which is of European descent. Some of the most fascinating indigenous languages are found in the Caribbean, where the fusion of various languages has created innumerable creole derivatives, which are either European, Arabic or Asian-language based. craft seller peru. Photo credit: Pixabay. About 80% of Latin Americans are of European descent, although Asian and African ancestry is also common. The sheer number of ethnic groups make this part of the world one of the culturally richest regions to explore. 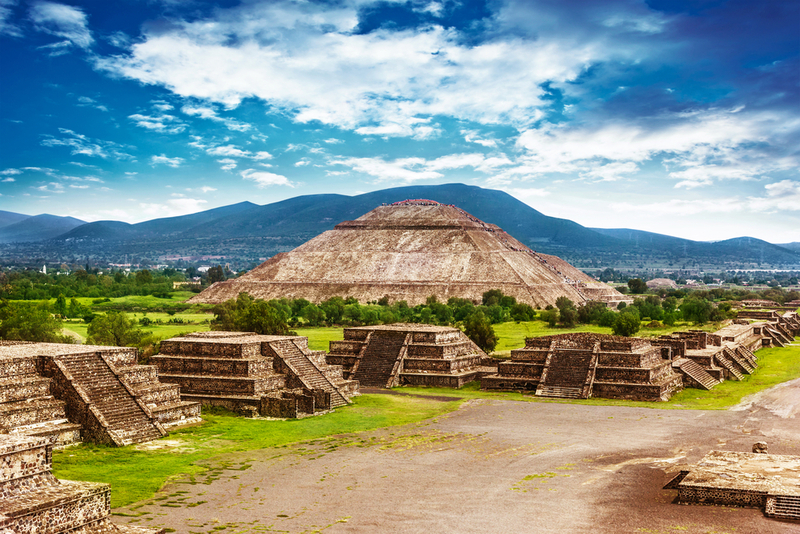 In this region lived some of the most sophisticated ancient civilizations in our world, and the incredible archaeological ruins of the Incas, Maya, Aztecs, Toltecs, Nazca and Chimu (among many others) attract millions of visitors each year. People come here in search of cultural and historical enlightenment, and find their wishes more than fulfilled. 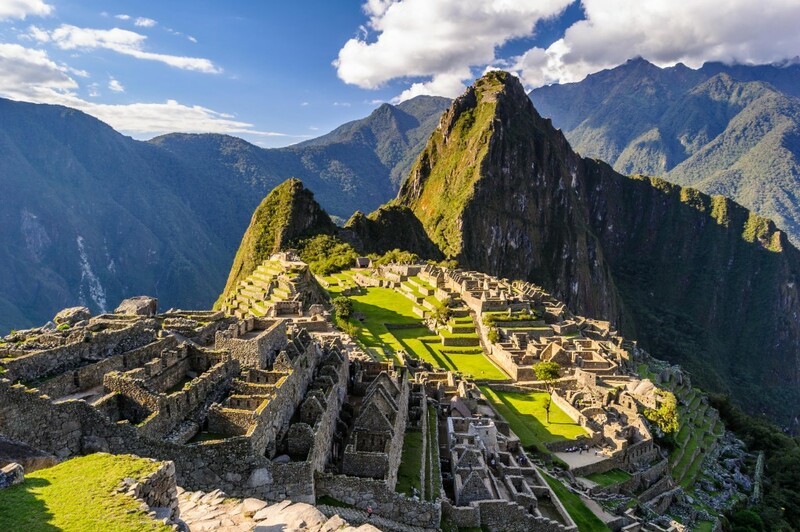 Alongside the most world-renowned cultural attractions – sites like Machu Picchu, Tulum, Copan, the Nazca Lines and Chan Chan (one of the many hidden treasures in northern Peru) – you can discover countless treasured sites which may be lesser known outside the region, but are just as wonderful to explore. Sometimes, even more so, because sites are way off the tourist trail, in remote and unspoiled regions which offer the opportunity to indulge in sightseeing as well as enjoy some of the most outstanding landscapes in Latin America. Nowadays, with the concoction of foreign cultures added to the mix, thanks to the sheer number of migrants from every corner of the globe over the last 4 centuries, Latin America displays some of the most vibrant and eclectic cultural fusion you’re likely to encounter. When old worlds meet new, we are gifted a tremendous amount of diversity and this is, primarily, what makes this region so very unique. Indigenous influence is everywhere…it’s in the folkloric costumes, in the hues of the textiles, in the dances, the music, the language, and all the festivals and traditions which Latin Americans hold so dear. A proud and conservative people, Latin Americans have triumphed where so many others have failed: they’ve maintained the integrity of their roots whilst incorporating modernity, immigration, and diversity. Head to the highlands of Peru, for example, and you’ll meet plenty of locals who speak Spanish and go to church on Sundays, yet still revere Pachamama – the Inca goddess of the earth – and ritually make food offerings to her. View from the Huayna Picchu overlooking the Machu Picchu. Photo credit: Shutterstock. At times, it may seem that it’s hard to pinpoint exactly where old ends and new begins, or where native ends and adopted begins, and because there were so many different influences in different parts of Latin America, it also means that no two countries in the region are the same. They share much, of course, in terms of culture. Generally speaking, Latin Americans are warm and welcoming, they are passionate, somewhat hot-headed and always ingenious. They love food, family, and football, with music and dance an inherent part of everyday life. Latin Americans can also be surprisingly avant-garde and individualistic when you least expect it. Argentina was the first country in South America to legalize gay marriage in 2010 (homosexuality was decriminalized throughout much of Latin America in the late 1800s), Costa Rica abolished its army in 1949 in favour of a complete eco-friendly existence, and Bolivia was the first country in Latin America to send McDonalds burger chain packing when profits failed to materialize. Bolivia is renowned for its excellent street food and seducing locals with bright lights and big names is obviously harder than one might first imagine. 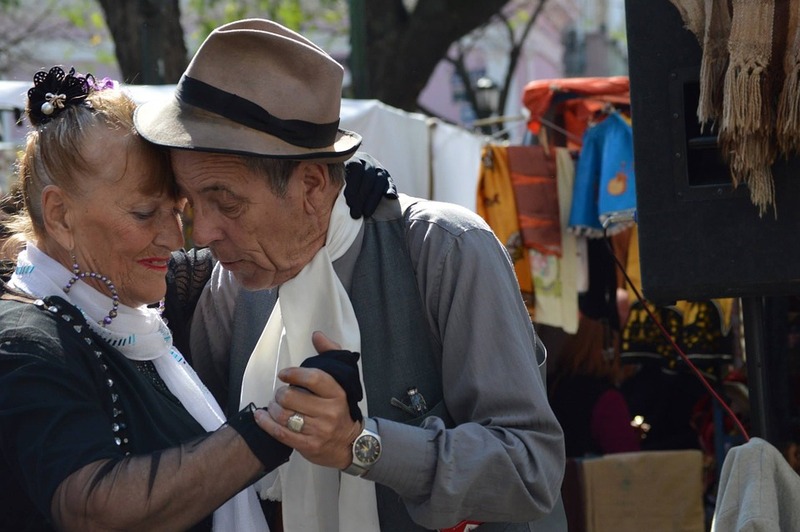 Tango fever transcends age, Buenos Aires. Photo credit: Pixabay. Influences from Africa have radically shaped the Caribbean region, Central America, and much of northern South America. Asian fusion, instead, can be mostly seen in Peru, Brazil and Venezuela. The resulting local cuisines are as delectable and the music is hypnotizing. In most Peruvian cities, chifa – a hybrid between local and Cantonese culinary traditions – is absolutely everywhere. Curious to discover more about Latin America? Then don’t just glance…go! We offer a variety of tours to suit all tastes, ages and budgets, to just about every corner of this incredible part of the world. From luxury cruises sailing the Amazon River to heart-pumping hikes along the ancient Inca Trail and an impressive array of fun, interesting, active, relaxing and utterly unforgettable adventure tours through Mexico, Central America and South America. We can have you ziplining your way through Costa Rica’s pristine rainforests, retracing Charles Darwin’s steps in the superlative Galapagos Islands, exploring ancient pyramids in Mexico and learning to dance the tango in Buenos Aires…among countless other amazing experiences. So call us today, and let your Latin America adventure be more than just a mere glance. 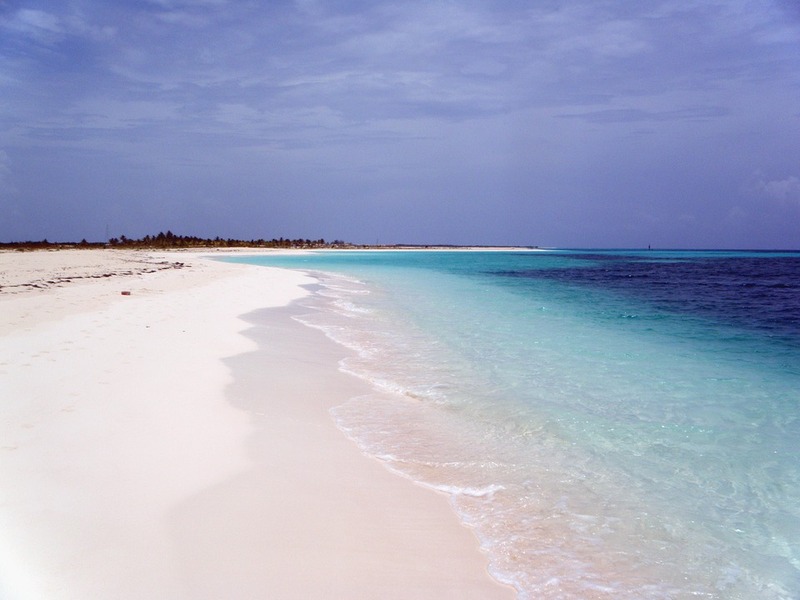 Click here for more information on all trips and tours to Latin America.